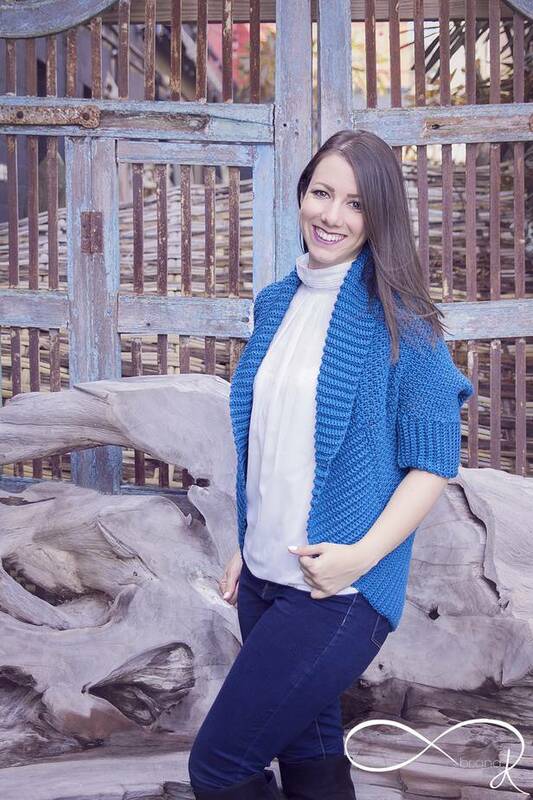 I am so excited to share this fun and innovative design with you! 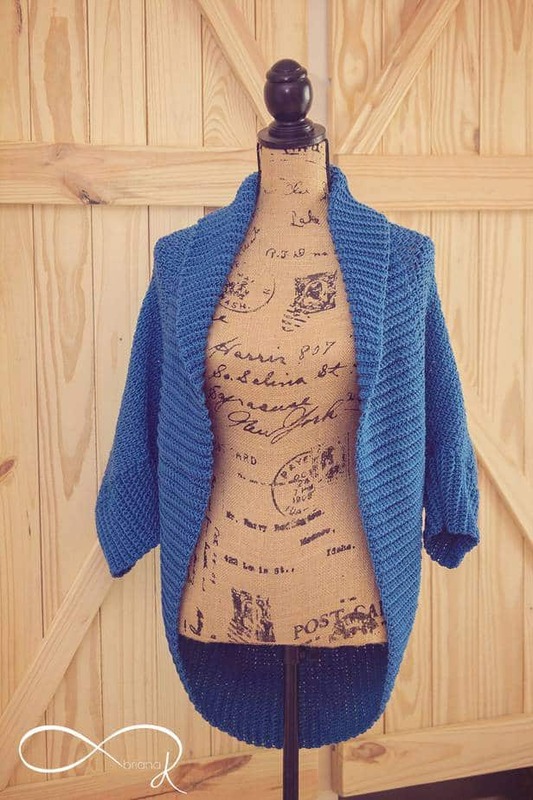 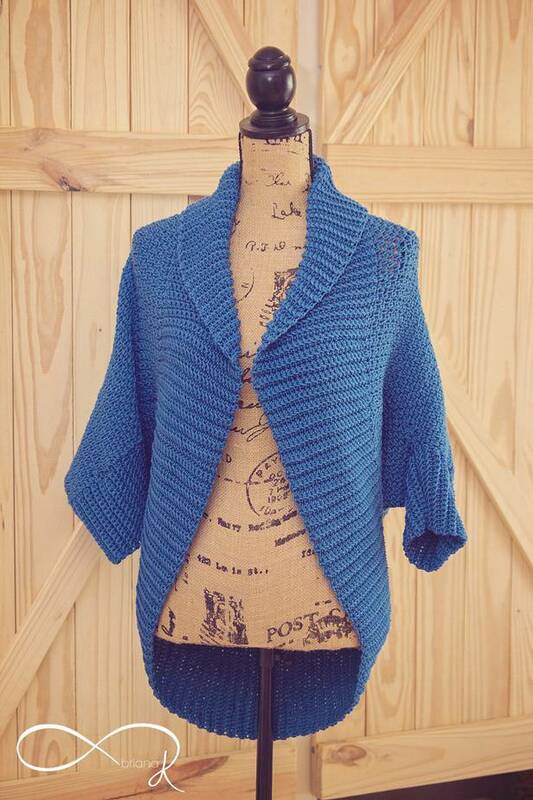 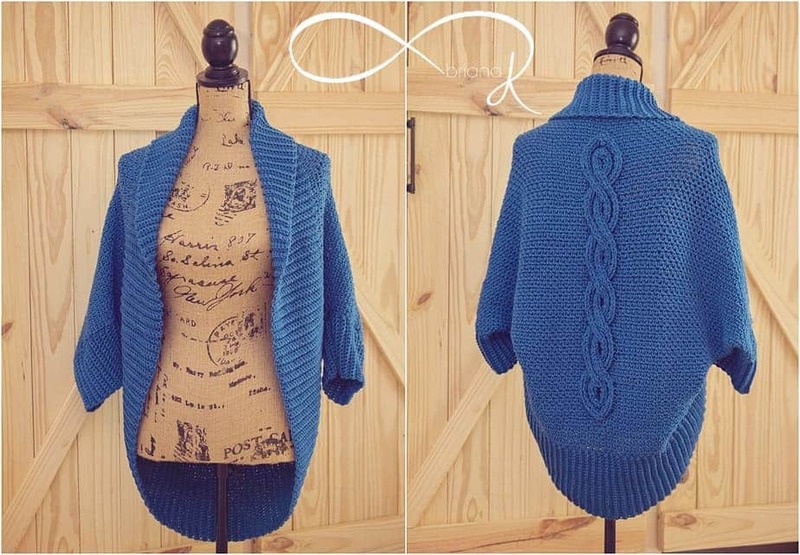 Create a cozy cocoon sweater jacket with a cable that pops! 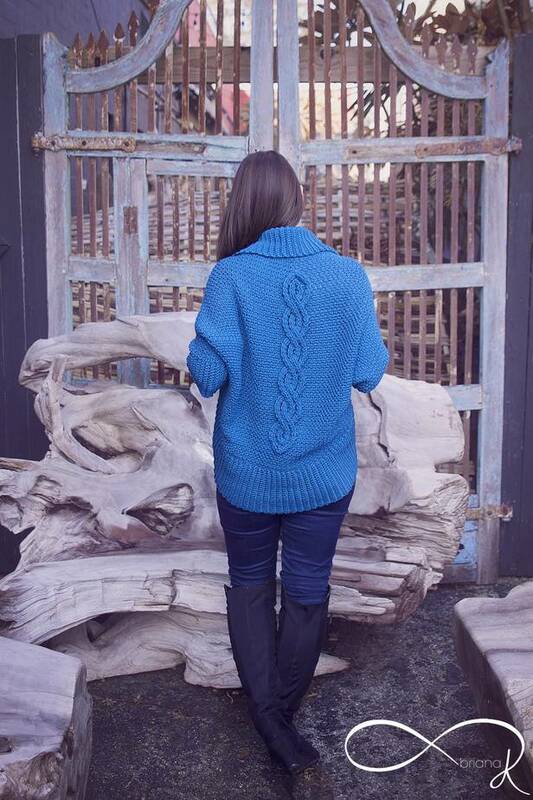 And yes, we can easily put an awesome cable on top of a linen stitch with the new Briana K Infinity Crochet Method! 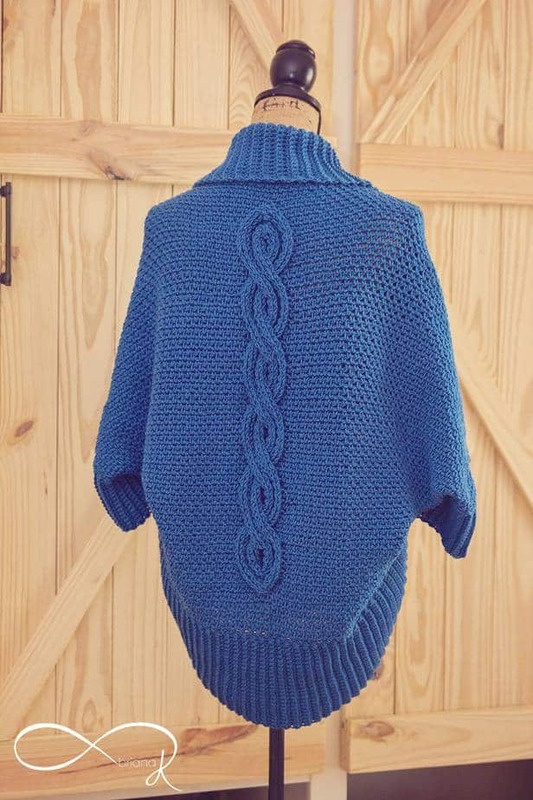 It’s fun and simplistic design!